In 2003 I started my quest for knowledge regarding Cannabis and Medical Cannabis. In 2005 I met Ms. Tonya Davis and accompanied her to a few meetings and festivals in Ohio. There I met Lynne Wilson and also Rev. Mary Thomas Spears who has become my closest friend since then. I remember asking Tonya Davis in 2005 if there was a political way to beat the beast so to speak, and asked her about “REPEAL” but at the time most people were in to “Legalization”. I went home, looked up the U.S. Marijuana Party as I had occasion to come upon it previously on the internet and had created an account there. I made a phone call to Richard Rawlings. I had posted on the then kentucky.usmjparty.com but it had been taken down right before I contacted him and in fact that was my reason for calling, to find out what happened to Kentucky. It so happened that this was about the same time as the inquiry into Marc Emery was being made by the U.S. DEA for shipping Cannabis seeds by mail to the U.S. (See this Link). At the time I knew nothing about what was going on. Richard put the Kentucky site back up and gave me Administrator status over it. That was the beginning of my journey with the U.S. Marijuana Party. From the beginning I was a “Repealer” and posted as such on the Kentucky site. But it would be a number of years before the Party itself crossed over to being a true repeal group. About 20 or more States were lost after Marc Emery was indicted. I stayed on. I do not think I even realized that he had been involved with the USMjParty to any extent and I do not believe he did have any involvement, at least by the time I started in Kentucky which was 2005. Eventually in 2010 Richard offered me V.P. status which I hesitantly accepted because I never wanted to be a politician, it just was not my line of work so to speak. However, after much thought I did accept and we continued on with the USMjParty even though there was no income to be had for doing it. It was a passion and a way of life – not one to collect “funds” from. In 2011 Richard started to become ill and by the later part of 2011 I was forced into making a decision I did not want to make but it was part of the job. I called Bill Chengelis who was the Colorado Chair at the time and asked him to take Richard’s place as Head Chairman of the USMjParty. I would remain on as the Kentucky Chair until the position could be filled by someone else – but that never happened. By 2012 Richard was diagnosed with Stage IV Cancer and we stayed together until his death in February 2013. He left me with all of his websites and the USMjParty. I definitely did not want to be Head Chair so I decided that I would change my position considering what I had been left with to Organizer of USMjParty and I remained Kentucky Chair as well. Since then I have focused around all the other people who have came in and out of the USMjParty as State Chairs and kept up the websites and other duties. Today we have Chairs in Colorado, Kentucky, Pennsylvania, Maryland, Utah , Vermont and Oregon as well as other reporting Chapters in Hawaii, Florida, California, Idaho, Virginia, Washington State, Texas, and there are others as well waiting for a Reporter. Please see this LINK for a Directory. 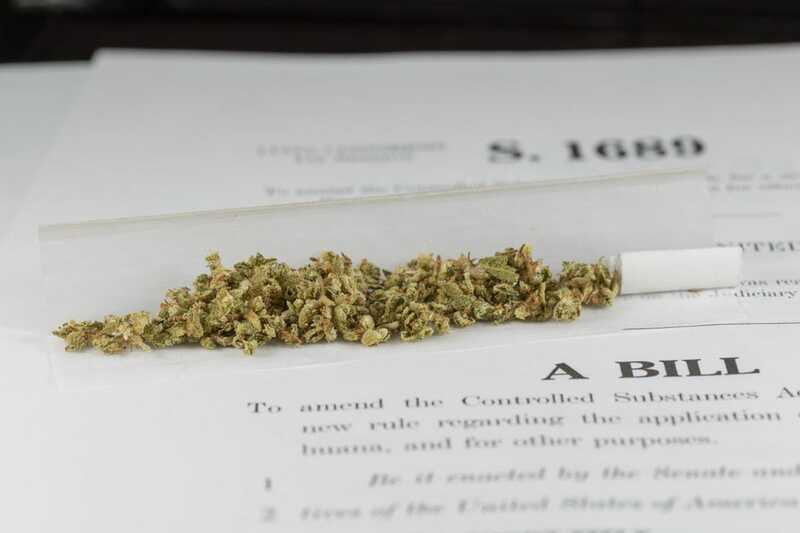 Today we push for REPEAL of the CSA as well as other Federal and U.N. laws which continue to dominate the Law even though Cannabis has been “legalized” in 23+ States. Federally it is still an illegal substance under U.N. law via the UN Convention on Psychotropic Substances (1971) . These are all grave issues which need to be addressed along with the commercialization and pharmaceutical takeover of this plant, which is in effect ONE plant…Cannabis Sativa L.
REPEAL is the only path to true freedom of this plant. If we let legalization and CSA Schedule II take it over we have lost the war for the common person who wishes to grow their own on their own property without taxation. Ex-judge urges Obama to commute harsh sentence he was forced to give Per my friend and sister Larisa in our cannabis struggle on the passing of Ken Gorman July 12, 1946 – February 17, 2007.